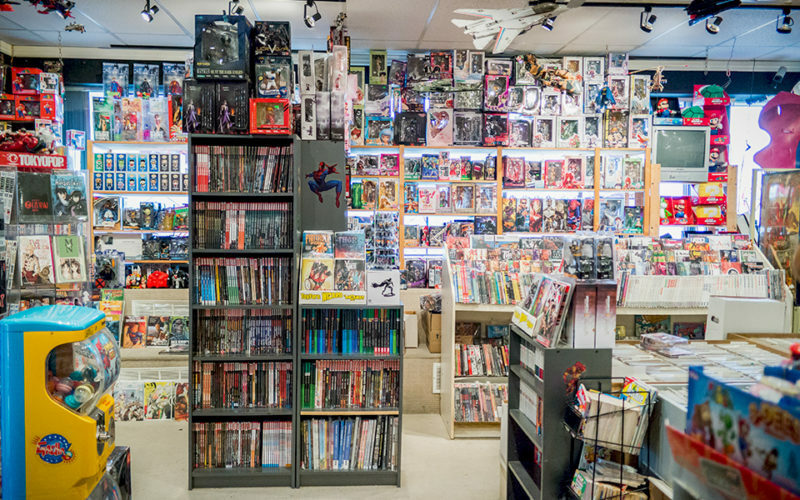 For our season 2 finale, we once again visit Cyber City Comix, our home away from the Cave, and get into some deep comic shop talk. This one is for all the Wednesday warriors, who loyally support their LCS (local comic shop) and are looking forward to all the new titles hitting shelves week to week. Thanks to everyone who has listened for the last two seasons, the cast at the Cave will be back very soon! comic shop talk, Cyber City Comix, DcRebirth, Jazz, Marvel Now!